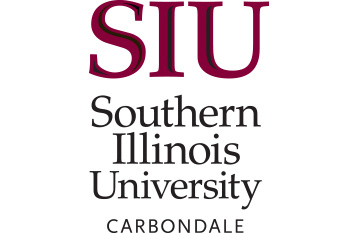 Illinois ASBO partners with three universities statewide to provide school business training, whether you wish to pursue your Masters degree, Doctoral degree or enroll in an expedited program to earn your Professional Educator License with a Chief School Business Official Endorsement. 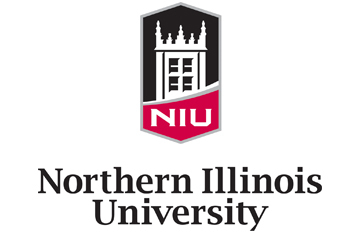 Northern Illinois University (NIU) and Illinois ASBO have entered into a partnership agreement to deliver a Master of Science in Education in School Business Management and a Non-Degree CSBO Endorsement Program. Both lead to the attainment of a Professional Educator License with a Chief School Business Official Endorsement. 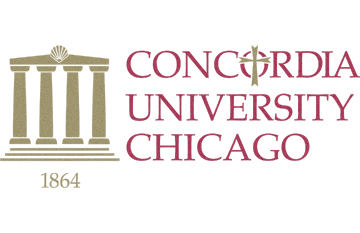 A new partnership between Illinois ASBO and Concordia University Chicago has been formed to provide Doctoral Studies in Educational Leadership. This program has been designed especially with the needs of school business officials in mind. Whether you are looking to bring the expertise of a school business official into the district or new tools to help your staff succeed, find resources to help.